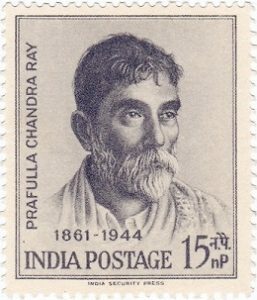 Prafulla Chandra Ray was a great scientist. 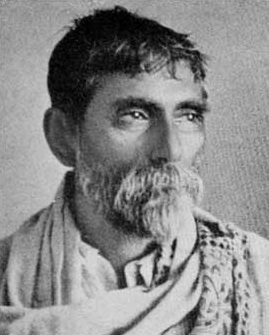 He was born on 2nd August, 1861 in the village of Raruli- at Katipara in Khulna, Bangladesh. He received his primary education at his native village. He was a brilliant student throughout his career. He passed the Entrance Examination in 1878 from Hare School. He took his BSc degree in 1885. He got the Gilchrist Scholarship. He obtained his DSc degree from Edinburgh University, England. He returned home and joined Presidency College, Calcutta (Kolkata) as a professor in 1889. He invented mercurous nitrate. He founded the Bengal Chemicals in Calcutta in 1900. Later in 1916 he became the palit professor of Calcutta University. He was awarded Knighhood in 1919. He retired from service in 1936. He died (passed away) on 16th June, 1944. He left behind a large number of young students who later became great scientists.